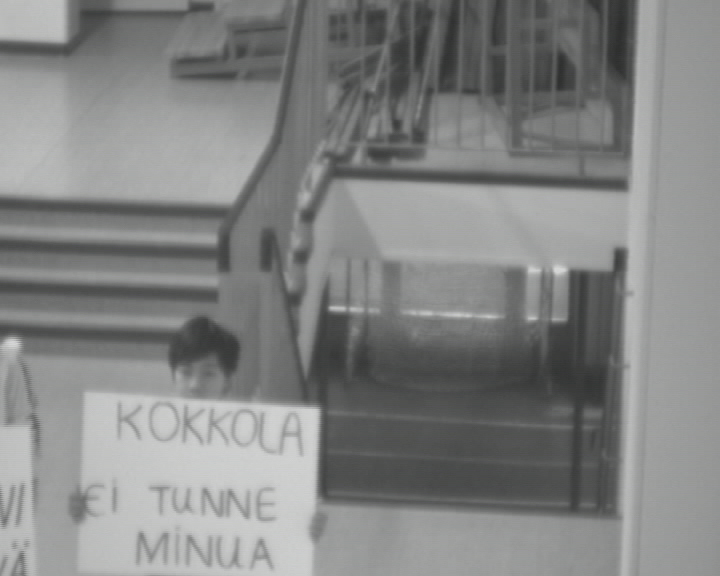 Working here with homeless children and school students in Southend to make an advert for free-media, while newly arrived immigrant children in Kokkola , Finland make a demonstration of self-advocacy in public buildings. Why stop there? Webcams, mobile phones, action-cams, lo-fi pocket digital cameras, even old school VHS are all tech to be repurposed by the no-budget filmmaker. I've tried them all. What began as experiments in CCTV during my time as part of arts collective MediaShed led to a collaboration with New York gallery Eyebeam to develop a user-generated 'how-to' website of budget filmmaking tools to help give a creative voice to people on low incomes anyway in the world. Here's some more screenshots from my own experiments. 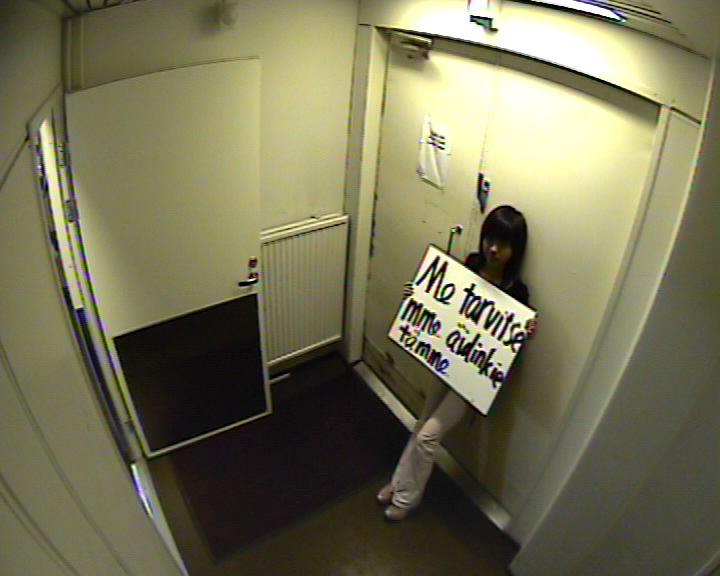 This webcam chatroom dance version of the balcony scene from Romeo and Juliet entitled Computer Love (below) received a Special Mention by the jury at the VideoDansa Barcelona International Competition, IDN Festival.